While soccer (football) has been played in Canada since 1876, the Dominion of Canada Football Association was inaugurated on 24 May 1912 and became a member of Fédération Internationale de Football Association on 31 December 1912. In the earliest years of Canadian soccer, highlights included the 1888 Canadian team that toured United Kingdom, the gold medal won by Galt FC at the St. Louis 1904 Olympics, and the first annual meetings held by the DCFA in July 1912. 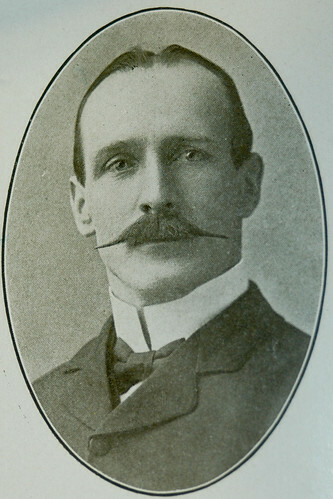 Walter Wells Bowman holds the distinction of being the first non-British footballer on record to play in England when he played for Accrington in the Football League in 1892. The centre-half from Waterloo, Ontario was part of the Canadian team that toured the United Kingdom in 1888. After a season with Accrington, he played in the English Second Division with Ardwick (which became Manchester City). He was posthumously honoured by The Soccer Hall of Fame in 2008. Once described as "nothing less than a miracle of speed, accuracy and artfulness," Walter Thomson served as Canada's captain for an 1888 tour of the United Kingdom, a trip that included an exhibition match against Scotland in Glasgow (a 4:0 win for the host). A multi-sport star at the University of Toronto, Thomson played most of his football career in Ontario, although he did receive offers from clubs in England. 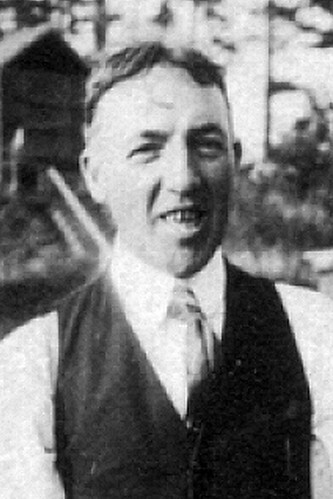 A one-time president of the Ontario Football Association (1902-04), he was posthumously honoured as a player by The Soccer Hall of Fame in 2010.